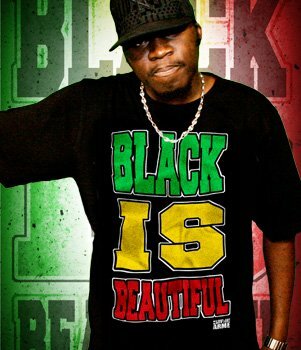 Black is beautiful ... ? !